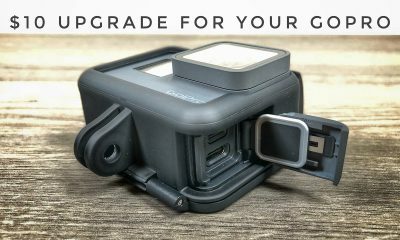 Nick Woodman confirmed that there would indeed be a new GoPro Hero 6 released this year. They want to take a different approach and increase the release cycle of their flagship camera. 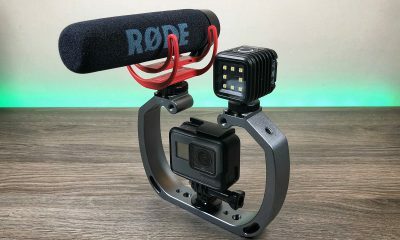 Woodman also stated that they would not be sharing any other details at this time which is a common practice of GoPro and other tech companies. Mr. Woodman at CES 2017 this year talk about a more streamlined system that would allow for a more new setup where the GoPro could upload footage to your Hero camera automatically and then have a fully edited video waiting for you with little to no user interaction using the GoPro Quik app. 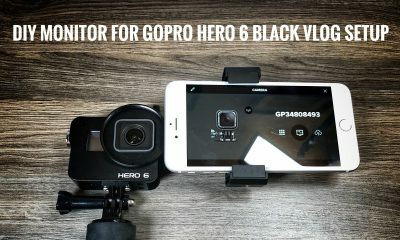 Whether this will be a feature of the Hero 6 only of it will be compatible with the Hero 5 family of cameras is not yet known at this time. 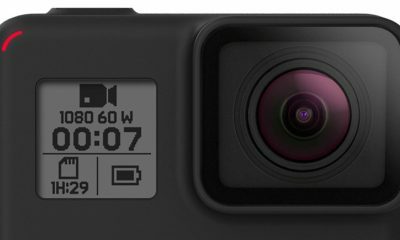 In the past few years, GoPro has done a live media event in September with the new line of cameras launching a few weeks later in early October’s. We can assume the Hero 6 will follow this release schedule as well. 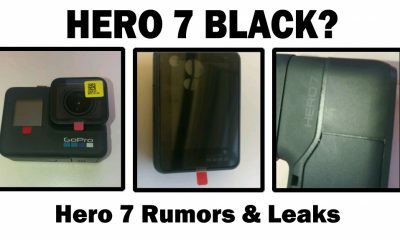 Now some rumors have popped up speculating there will be a release of a Hero 5 silver before that time. I will keep you posted with new information on the GoPro Hero6 as it becomes available. I will also point out if it is just rumor or official new release from GoPro. 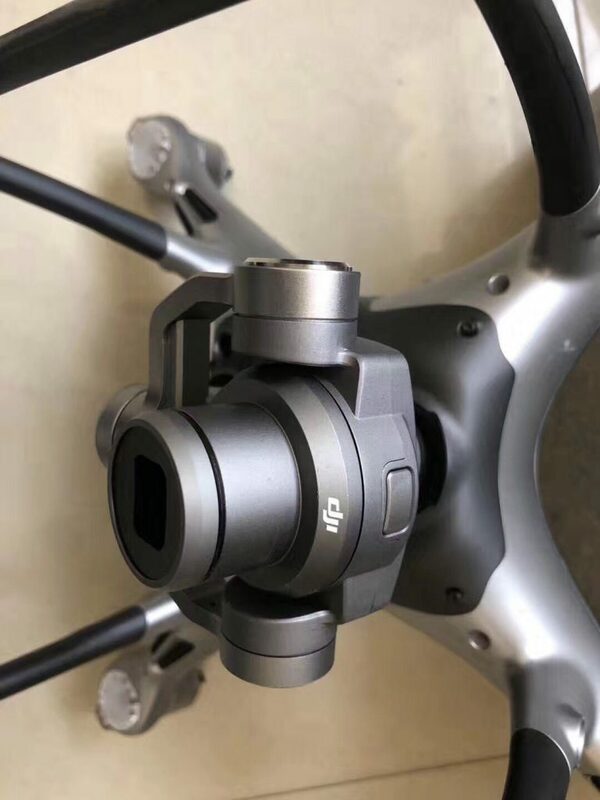 @OsitaLV recently shared an image of what looks to be a new accessory for the DJI Spark. 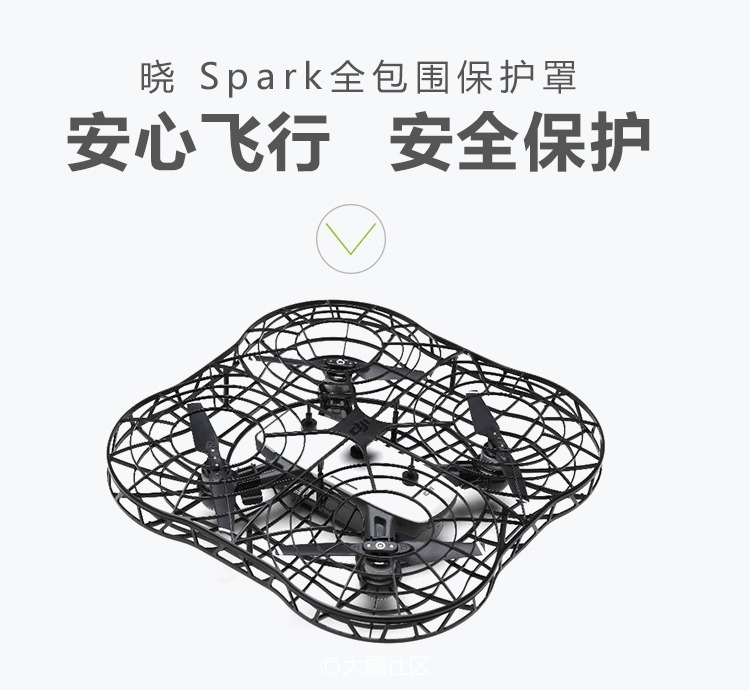 It is a completely enclosed propeller cage but has yet to appear on the DJI Website. This does look interesting and I am sure there are many who would like it. What is not clear if this is a new accessory that will be coming soon or perhaps it is an old prototype that was scrapped. The spark is almost 2 years old so it is strange for them to be developing new gear for it. 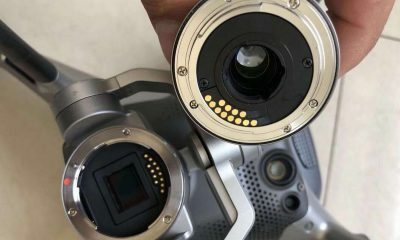 There are hopes that a Spark 2 or Spark Pro will be introduced in the near future. You would think if that is the case DJI would be busy developing new products for an updated Spark. I’ll update this post if any new information surfaces about the DJI Spark propeller cage. Some new leaked photos of the forthcoming Phantom 5 from DJI surfaced this week. 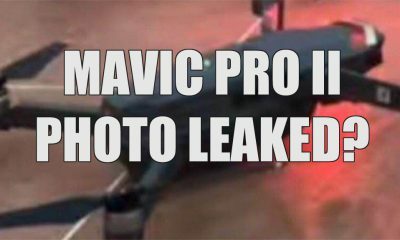 In these leaks, it once again shows a removable camera and shell that is of a black finish. One curious observation is that there seem to be no upward facing sensors. 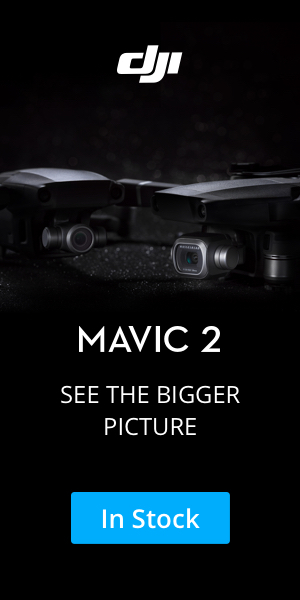 The Mavic 2 Series launched 3 weeks ago and even they had an upward facing sensor. This could very well be just a prototype for testing purposes. 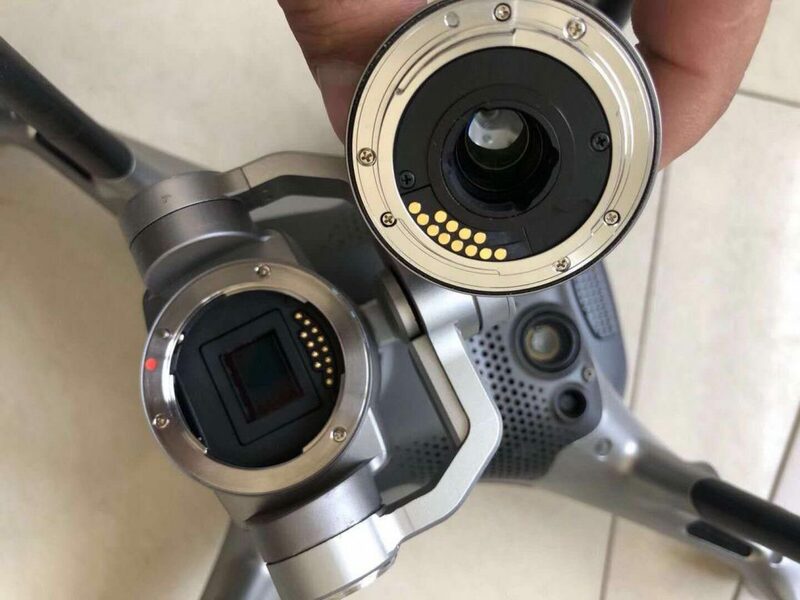 Now the big question is when will we see the DJI Phantom 5 released. Personally myself I don’t think it will be until spring 2019 but many believe we will see it this year before the holiday season. 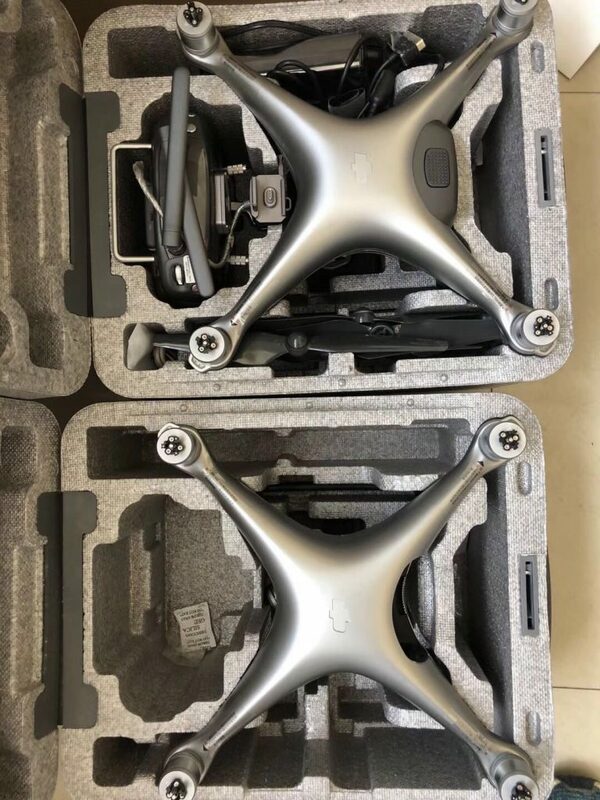 I also feel this will be the last Phantom series we will see before DJI retires it permanently. 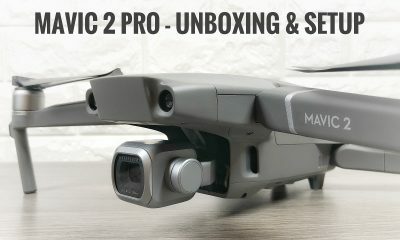 With the Mavic 2 Pro and its powerful new camera, it could easily fill the spot with a version 3 release, plus have the benefit of folding up for travel.